ANZCA - What is an anaesthetist? ANZCA - What is anaesthesia? 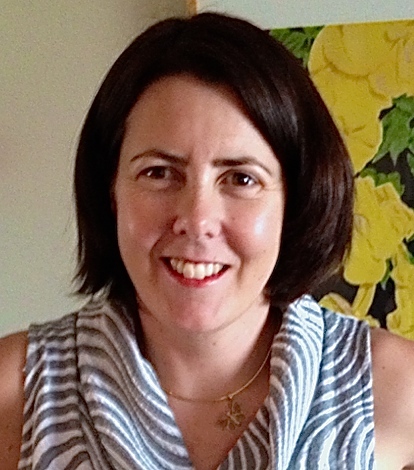 Dr Tucker completed her medical degree at The University of Tasmania in 1996. She then went on to specialise in Anaesthesia completing this in 2005 with a Fellowship year in Cardiothoracic Anaesthesia at The Prince Charles Hospital, Brisbane. Dr Tucker's interests include Cardiothoracic anaesthesia, Orthopaedic anaesthesia and Transoesophageal Echocardiography. Currently Dr Tucker works part time at The Prince Charles Hospital and part time in private practice with Northside Anaesthesia. Dr Tucker administers her practice through Northside Anaesthesia. All administrative enquiries for Dr Tucker can be made by contacting Northside Anaesthesia. Contact details are listed above. This information has been written by A/Prof Patrick Weinrauch and Dr Patricia Tucker for the purposes of patient education. The details provided are of general nature only and do not substitute for professional recommendations based an individual clinical assessment. © A/Prof Patrick Weinrauch. Brisbane Hip Clinic. 06/2016.